Salads are a lunchtime staple in our household, and I’m often looking for ways to mix things up. Last week the idea for this creamy lemon poppy seed dressing popped into my head. 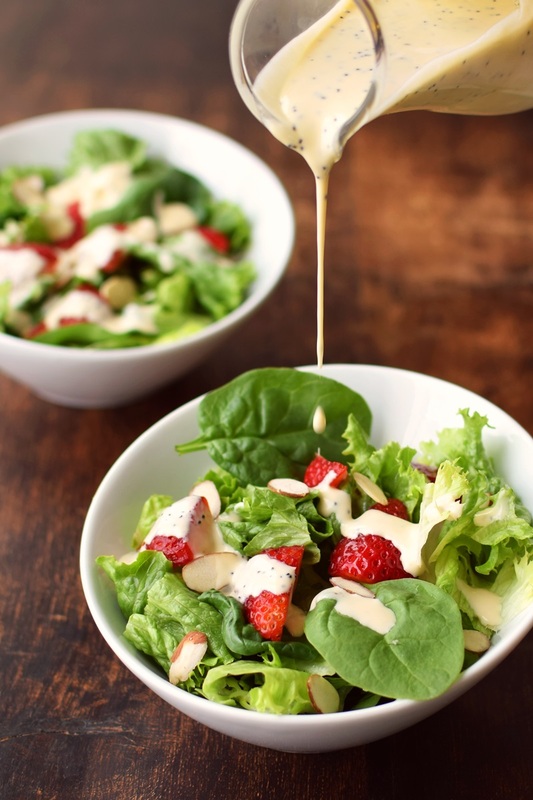 It’s so easy to get stuck in a mayo rut when it comes to creamy salad dressings. But a carton of Unsweetened Silk Cashewmilk sitting in my refrigerator gave me pause. I wondered if an oil-free, cashew-based dressing could rival old-school recipes. To my pleasant surprise, it was one of the smoothest, creamiest condiments I’d ever enjoyed. And honestly, it just #TastesLikeBetter. 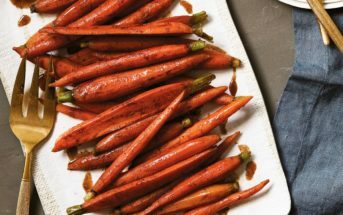 The flavor of this dressing is gently sweet with a nice lemony light tang. It’s perfect over a fresh green salad with ripe strawberries and chopped nuts. 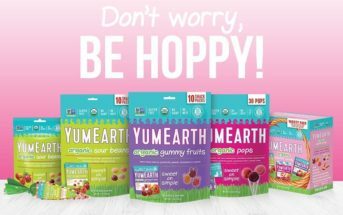 However, it pairs well with a surprising range of salads, from sweet fruit salads to savory protein-based salads. The red palm oil is my little secret for adding a pretty natural yellow hue to this dressing. You can double the amount for a brighter shade, if desired. I do source a sustainable variety. The consistency will be a little thin at first, but it becomes even creamier and thickens quite a bit as it chills in the refrigerator. I found that amount of liquid to be perfect after refrigeration for a few hours, but feel free to adjust the liquid as needed. This creamy lemon poppy seed dressing recipe post is sponsored by Silk, in honor of their #TastesLikeBetter campaign. 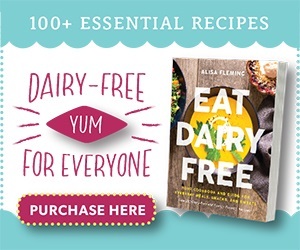 Join them on Instagram and Twitter, and sign up for their newsletter for more dairy-free recipes and coupons! 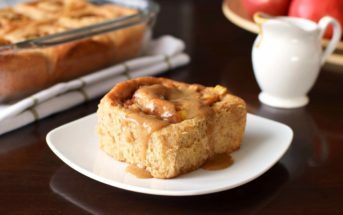 By ingredients, this recipe is dairy-free / non-dairy, egg-free, gluten-free, grain-free, peanut-free, soy-free, optionally vegan, plant-based, vegetarian, and optionally oil-free. It’s also paleo-friendly. This easy dressing is virtually oil-free and has a richness that rivals mayo-based recipes. Put the cashews in your spice grinder or small food processor and process into a powder, about 1 minute. It's okay if the cashews begin to clump. Transfer the ground cashews to your blender. Add the milk beverage, lemon juice, honey, salt, mustard, and palm oil (if using). Blend until smooth and creamy, about 1 minute. Pour the dressing into a container and stir in the poppy seeds. Chill in the refrigerator for 2 hours or more. It will thicken and the flavors will meld as it sits. If it thickens too much, whisk in a little more milk beverage or lemon juice, to taste, as needed. 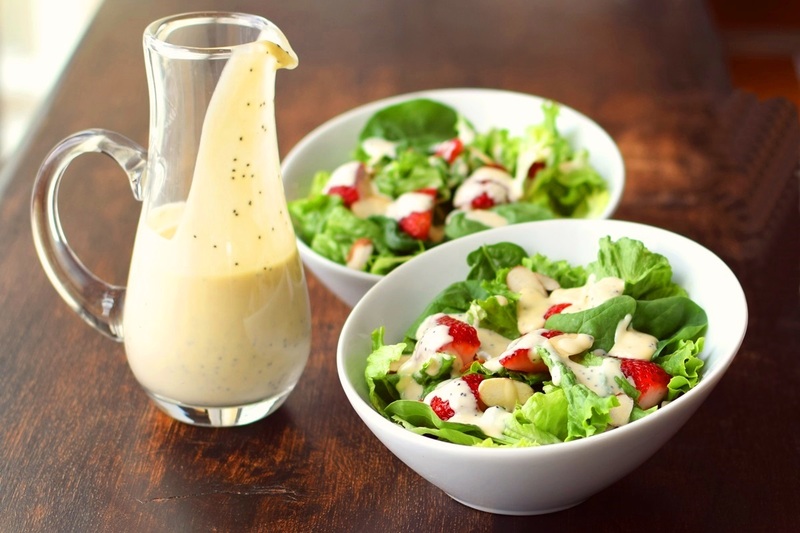 *If you want to use this dressing immediately, reduce the milk beverage to ½ cup. After the leftovers are chilled, you can whisk in more milk beverage as needed. I love the addition of poppy seeds! This looks sooo delicious, I could eat it with a spoon! I was just telling my husband that I wanted to find more homemade salad dressings. This looks perfect! I think you’ll love it Chrystal! Sounds and looks like a delicious way to change up your salad. I get bored with the same old thing & this would be a perfect twist. I know, I’m so guilty of salad dressing repeat – this one has been an amazing change of pace! I love anything with lemon in it and poppy seeds are the best, so this dressing looks spot-on for me! A fellow lemon lover! I think this one is right up your alley Kelly. I love making dressing from scratch and this one looks so good! 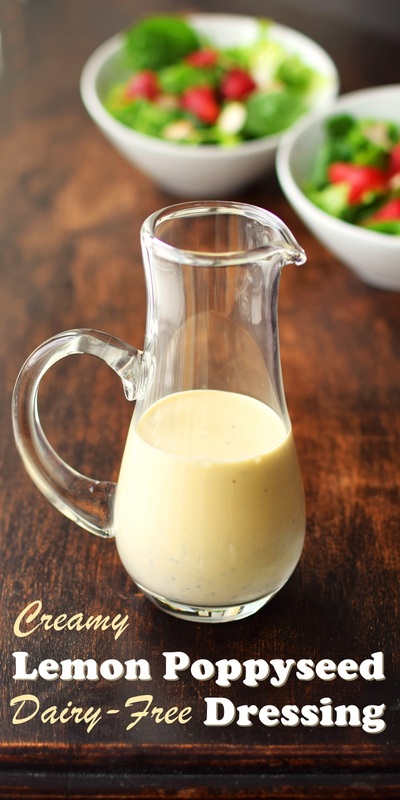 I am a huge fan of cashew milk but never thought to use it for making a dressing, so smart!!! 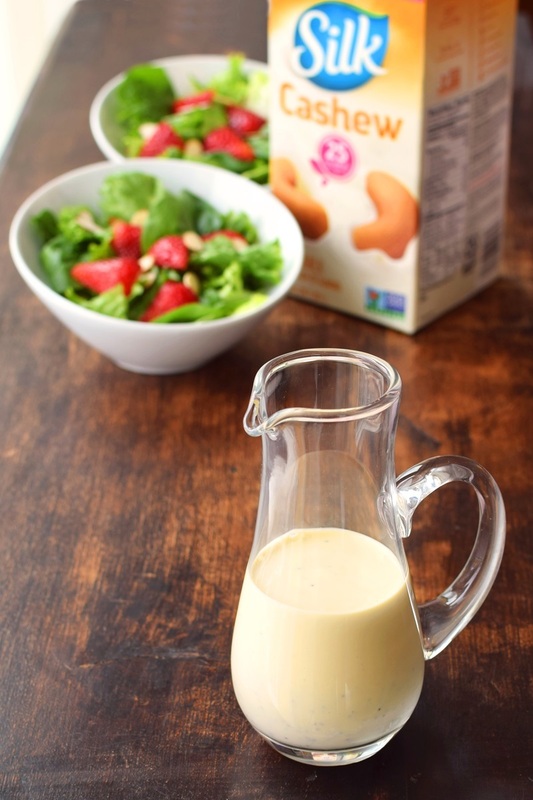 I think you will love this Andie – cashews make an amazingly creamy dressing. I’ve been wanting to make a creamy lemon poppy seed dressing! This one looks delicious. So perfect for summer! What a fantastic idea..I love cashew milk and anything with lemon is a win! Thanks Amanda! The cashew works SO well with lemon. I’m so into lemon right now!! This sounds amazing and looks so creamy good. And of course, Silk is my fave!!! You and me both. I’ve been on a lemon kick! Crazy that citrus is in season in winter because I always crave it in summer. Lemon poppy seed is one of my favorite flavors! LOVE that you made it into a DAIRY-FREE dressing! Woo hoo!!!!! Oh, I love poppyseed dressing. Haven’t had it in ages though. This looks so creamy and delicious. Definitely trying this on my next salad! This is a little less sweet than traditional poppy seed dressing. It lets that lemony tang shine, too. Dressing can totally make or break a salad! This looks amazing. Indeed. This one definitely makes it. I have it on a half a dozen different salads. Creamy salad dressings are a fav! This one is going on my must-make list! Love that you used the red palm oil to get the pretty yellow hue! Thanks Lindsay. Red palm oil is my fave new natural food coloring. It runs circles around turmeric for a rich hue. This sounds amazing! Can’t wait to try on all those garden veggies this summer! You’ll love it! It thickens up into a wonderful dip consistency, too. I definitely get into dressing ruts of either balsamic or mayo based. This will help change things up for my summer salads! Ditto. Definitely my mission to get out of the salad rut this summer. Okay now I need to make a salad just so I can try this dressing! It sounds delightful! Salads are lunchtime staple here, too, and I’m always looking for new dressing recipes. This one looks so good. Thank you! hope you get the chance to enjoy it Dianne! So fresh and delicious, perfect for summer! Will have to add this to the rotation! You should Sarah! I think the flavors are right up your alley – the idea actually made me think of you. 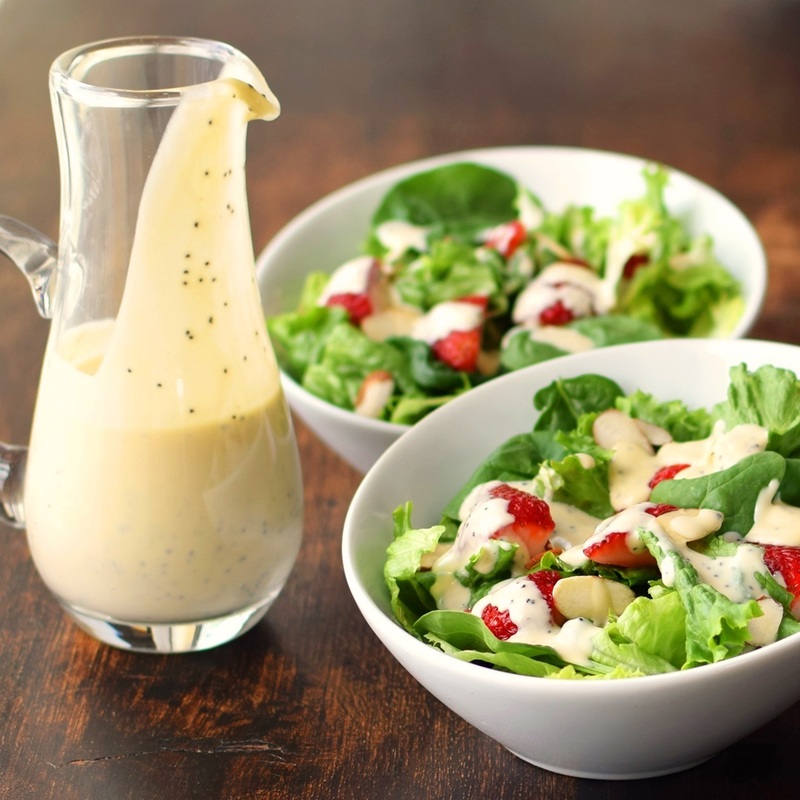 The flavors in this creamy lemon poppy seed dressing sound wonderful! Definitely need to make this for my next salad! Can never have too many salad dressing recipes on hand! So i know we tend to hate questions like this, but i wonder if this could be made with Rice Dream? I’m running a kitchen for a gluten-free camp this summer which is a nut-free facility. 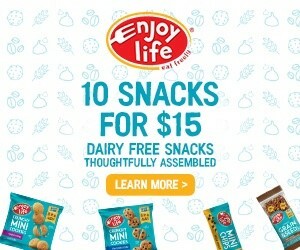 Because of so many add’l food allergies, we make everything from scratch, and try to keep almost everything dairy-free too. Suggestions? Hi Margaret, replacing the cashews would be tricky, and isn’t something that I’ve tested. Sunflower seeds have a very pronounced taste, and don’t always easily swap in. What I would probably do is test with full-fat coconut milk in place of the cashews and cashew milk. Coconut flavor tends to meld nicely with lemon. So Delicious brand is nice and thick. Coconut isn’t technically a tree nut, but it’s essential to decide if you think that is the best choice. 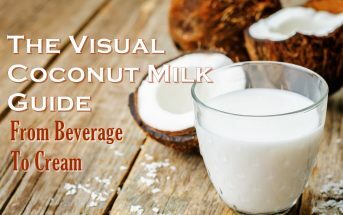 Here’s information on coconut with respect to nut allergies – http://www.godairyfree.org/ask-alisa/ask-alisa-can-the-nut-allergic-use-coconut-based-dairy-alternatives. This dressing looks amazing! So creamy and smooth. I am definitely going to try it out when I run out of dressing this week! Love that it’s dairy free. Thanks Jordan! I hope you enjoy it. It is incredibly creamy and smooth – hard to believe it’s so low fat compared to most varieties!